Peace of Mind: You can plan ahead so you can help to support loved ones with the funeral and body repatriation costs, uncertainty and expense. Protect Your Dignity: Don't be the subject of an embarrassing public appeal by your grieving family. Get Your Life Celebrated: Don't be a 'double' bereavement to your family and friends – emotional and financial. Give them a chance to celebrate your life, get a funeral cash plan. 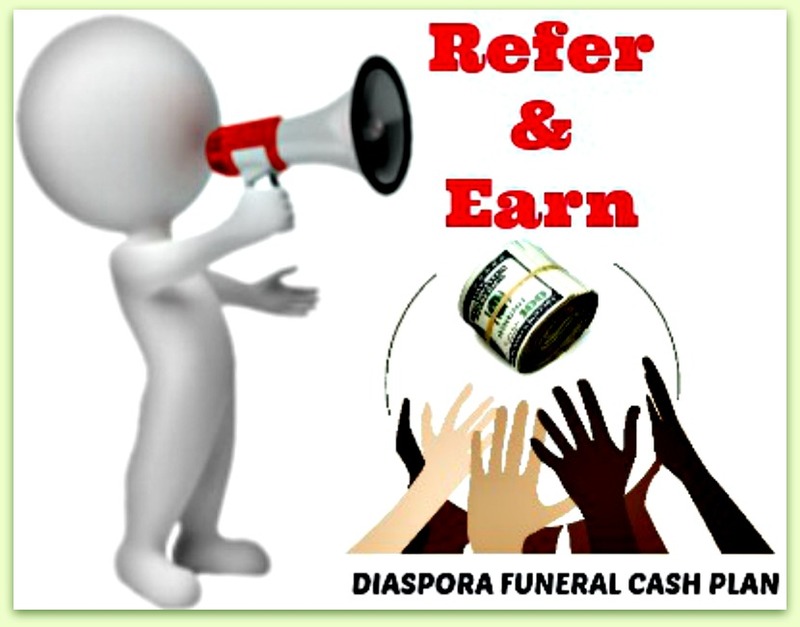 Leave Your Family & Friends Lasting Memories: Not lasting debts and emotional scars of begging to meet your funeral and/or body repatriation bills. Organise Every Detail: You can choose a funeral insurance plan that best suits your personal and family preferences, if you have any specific ideas in mind you can be confident that your wishes are recorded and delivered at the time of need. Take Financial Care Of Your Family: Relieve your loved ones of the financial burden of arranging a funeral at a difficult time.